Your True DNA! 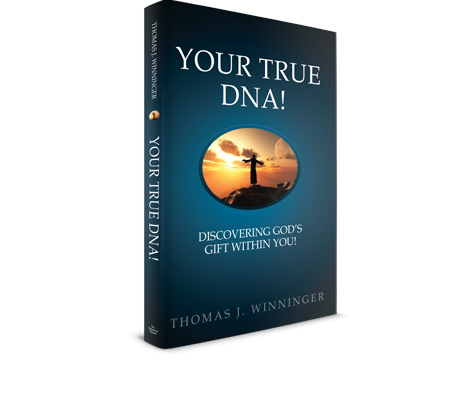 Discovering God’s Gift Within You! Who are you? What is the purpose of your life? What are you going to do with the rest of your life? Why do you feel unfulfilled? Why is the world passing you by? Why is there no direction in your life? Why do you feel unappreciated? Why haven’t things turned out the way you planned?